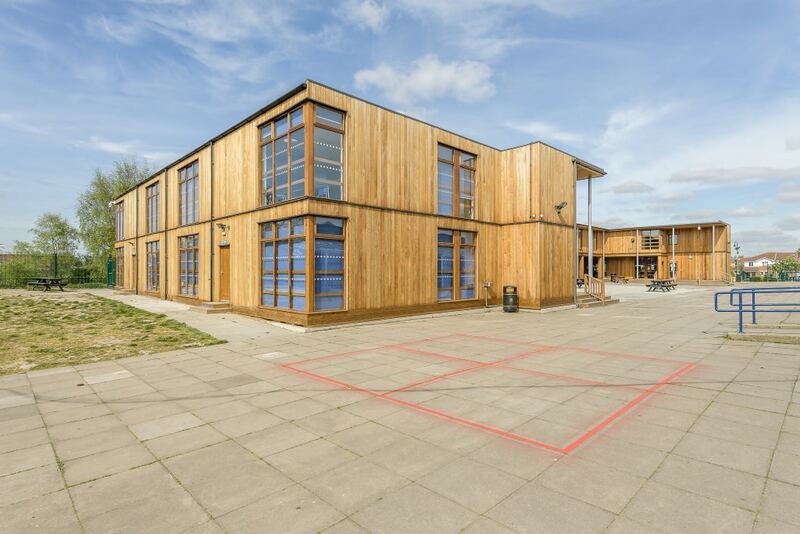 Have you considered spreading your modular school build over multiple stages? Take a look at this three phase project at Woolwich Polytechnic. Woolwich Polytechnic Is a school that has been on the up for some years now. Situated in one of London’s less gentrified locations, it has long enjoyed a good reputation for the quality of its pastoral care and, in more recent times, the impact of clever, compassionate teaching has manifested itself in exam results which have been improving dramatically. In 2010 the school was named as the most improved boy’s school in England and, shortly after reforming its (co-ed) sixth form in 2011, it was judged by OFSTED to be outstanding. As winter retreats and spring makes its welcome appearance, our days lengthen and temperatures begin to rise, both of which send a clear signal to the birds that breeding season has arrived. From March until July, the male songbirds compete to secure a mate and defend their territory. He who sings loudest wins the healthiest female (or maybe the hottest chick as it were) and the best feeding grounds. Five Financial Advantages of a Standalone Eco-classroom. The budget screws keep tightening and the pupil numbers keep rising. Wouldn’t it be nice to be able to create extra classroom space that is not only a fantastic environment in which to learn and teach, but which also adds a boost to your school’s finances? A Learning Escape modular eco-classroom could well be just the solution you are looking for in these cash constrained times. To be full of the joys of Spring, as defined by the Oxford English Dictionary, is to be lively and cheerful. At this time, with the spring equinox and with the clocks springing forward, it is perhaps a good time to contemplate the why and how of springtime joyfulness.